The Oxford Tutorial College Certificate is an accredited qualification of achievement and participation in the English language, which allows students to discover their own abilities within a second language. Oxford TCC is acknowledged by one of the most famous universities in the UK and is recognised worldwide. This site was designed so that students from all over the world can have access to the Oxford TCC official test. The easy step by step instructions will break down the process of examination in order to discover your current English level. Taking the Oxford TCC can open many new pathways to a brighter future. This certification is supported by various important universities among all over the world. Encourages students to self evaluate and achieve their goals. Teachers and students can assess their abilities and progress in the English language. This exam allows schools to identify students areas of opportunity in order to make the process of studying abroad much easier. Helps students obtain their dream job. 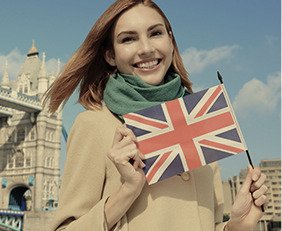 The Oxford TCC is a tool for students to achieve international English language standards.